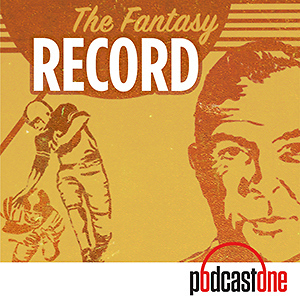 Jeff Ratcliffe kicks things off with a quick look at the latest fantasy football news from around the NFL, including Chris Hogan signing with the Panthers, Austin Seferian-Jenkins landing in New England, and a number of former AAF players signing with NFL teams. 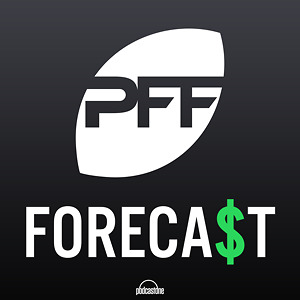 Jeff then discusses PFF's initial release of fantasy football projections for the 2019 season. He wraps things up by breaking down his top 10 rookie rankings at running back and wide receiver. 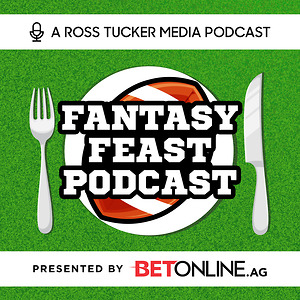 Jeff Ratcliffe breaks down all of the recent fantasy football news from around the NFL and beyond, including the AAF closing up shop, CJ Anderson's impact on Kerryon Johnson's fantasy stock in Detroit, Alfred Blue signing with the Jags, Jimmy Garoppolo expected to be back for training camp, and more. 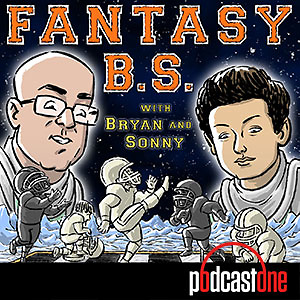 Jeff also breaks down why you shouldn't draft the Bears defense in 2019 fantasy leagues. Then, Scott Barrett stops by the show to talk about David Johnson and rookie running backs to keep an eye on in the NFL draft. 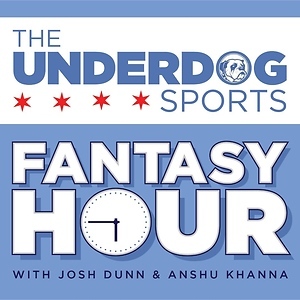 Jeff Ratcliffe breaks down the fantasy football implications of Jordan Howard being traded to the Philadelphia Eagles, including Howard's fit in the offense and where to value him in fantasy drafts. Jeff also discusses Isaiah Crowell landing with the Raiders, Kerryon Johnson's workload being limited, the chance Josh Rosen is traded, the Titans basing the offense around Derrick Henry, and why we shouldn't expect Chris Godwin to get close to 100 catches. Jeff Ratcliffe breaks down all of the latest news from around the NFL, including Rob Gronkowski announcing his retirement, rule changes from the NFL Owners Meeting, possible destinations for Isaiah Crowell and Jay Ajayi, and injury updates for Doug Baldwin and Derrius Guice. Jeff also takes a look at the recent fantasy hype for Chris Godwin and points a few reasons why the Chris Godiwn breakout hype has gone a bit too far. 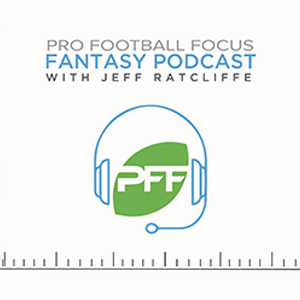 Jeff Ratcliffe checks in on the most recent fantasy football news from around the NFL, including the fantasy outlook for Jared Cook in New Orleans and Randall Cobb in Dallas. 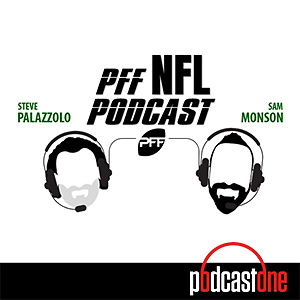 Jeff then discusses some of the most interesting rule change proposals on the table for the NFL owner's meeting. He wraps things up with five tips that will help you in all of your best ball fantasy football drafts.  Jeff Ratcliffe checks in on the latest fantasy football news from around the NFL, including Tyreek Hill being investigated for battery, the Titans trading for Ryan Tannehill, Miami signing Ryan Fitzpatrick, and Tyler Eifert re-signing with Cincinnati. Jeff then sets lines for some of the biggest skill position names in this year's free agency and plays over/under for Le'Veon Bell, Antonio Brown, Mark Ingram, Golden Tate, Tyrell Williams, DeSean Jackson, Chris Godwin, Donte Moncrief, Tevin Coleman, Devin Funchess, and Adam Humphries. Jeff Ratcliffe breaks down the fantasy football implications of Kareem Hunt's 8-game suspension including the impact on Nick Chubb and whether or not you should draft Hunt this year. 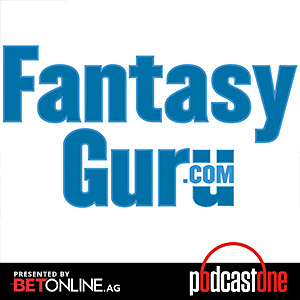 Jeff then plays a game of "Who Do You Love" and gives you his biggest fantasy winners from NFL free agency. Jeff Ratcliffe breaks down the fantasy football fallout from Antonio Brown being traded to the Oakland Raiders. Jeff discusses what this means for Brown's short- and long-term outlook, how Brown's presences impacts Derek Carr, where we should value JuJu Smith-Schuster in 2019, what to do with James Washington, and if we should expect a decline for Ben Roethlisberger's fantasy production. Jeff then looks at the biggest names in the skill position free agent market, including Le'Veon Bell, Nick Foles, Golden Tate, Jared Cook, and more. Jeff Ratcliffe is back to break down everything you need to know for Super Bowl 53. Jeff kicks off the show with a quick look at NFL free agency new for Le'Veon Bell, Kareem Hunt, and DeSean Jackson. He then dives into some of the most interesting names in the AAF. 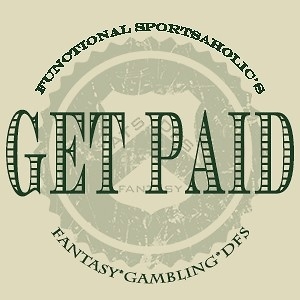 Next, Jeff breaks down his gambling strategy for the Super Bowl, including some of his best player prop bets. He wraps things up with his thoughts on how to approach DraftKings Shootout contests for the big game.